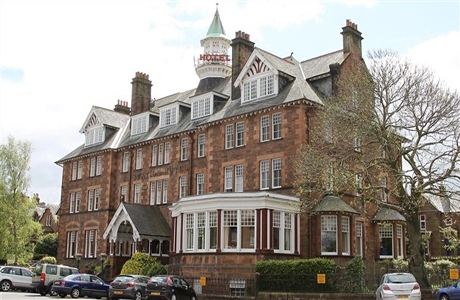 Traditional 3 star Victorian Railway hotel in Dumfries town centre offering a relaxing atmosphere and a warm welcome. All 32 bedrooms are en-suite with walk-in showers or baths. Rooms have free Wi-Fi and flat-screen TVs. Award winning restaurant also popular with locals. 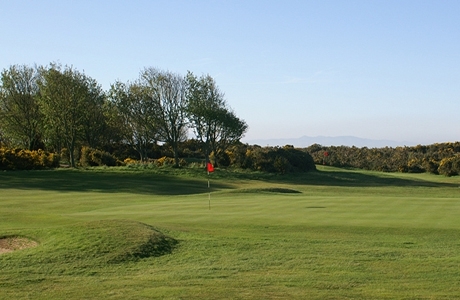 The course is a mixture of park and heathland with panoramic views equal to any in Scotland. It has been often described as a hidden gem. 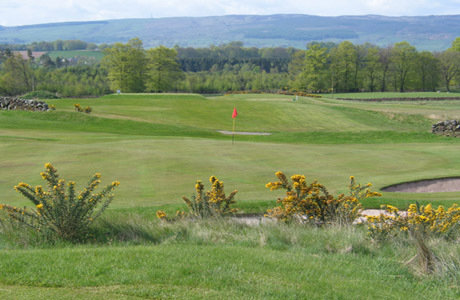 At 6085 yards, over relatively level terrain the course provides a good test for all golfers. 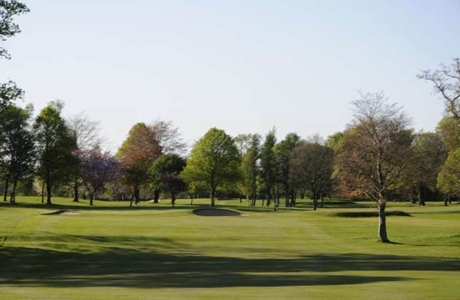 Designed by James Braid, Powfoot is a championship course measuring 6274 yards par 71. Located on the Solway Firth, with breath-taking views across the water to the Cumbrian coast and a backdrop of the Lake District hills. A mix of both links and parkland.